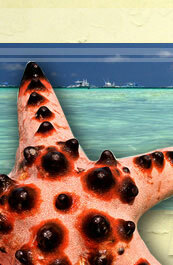 - FREE Webpage with your contact details to ResortsPhilippines.com (no need to pay or learn to create a website). 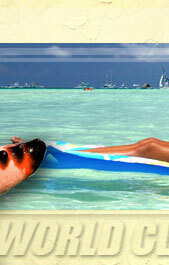 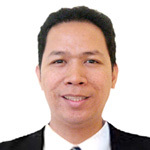 Profession: ResortsPhilippines.com website admin, internet marketing specialist, business partner. 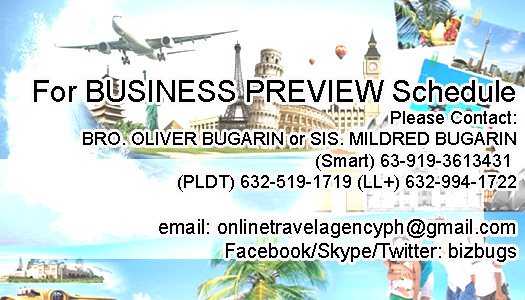 LRT 2 Pinay Air Ticketing Agent partners love to hear from you!